The easiest vegan pesto sauce. Gluten free. This recipe is so easy. 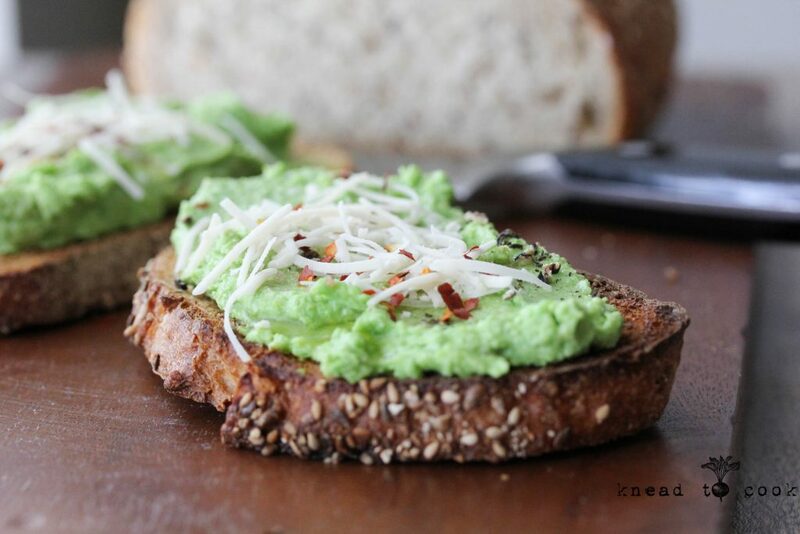 Pesto is one of our favorite sauces to make because we grow so much basil in our garden. 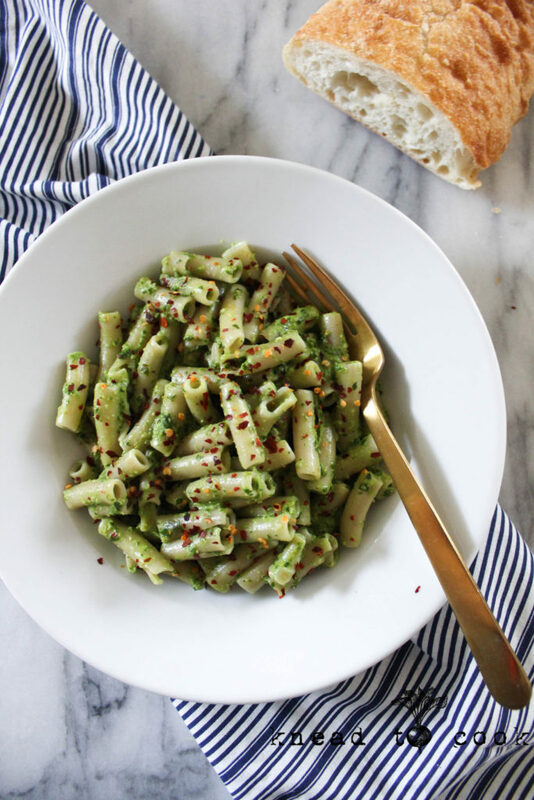 Pesto is perfect in lieu of marinara sauce on pasta or on pizza crust. It’s also great on new potatoes in a salad, drizzled on roasted veggies or as a condiment on a sandwich or panini. So versatile and unbelievably easy to make. If you’re new to cooking… try this recipe out. Seriously. We also use this as a dip for raw veggies. Plus with no dairy, it’s a great summer bbq recipe idea. I can go on and on… but I won’t. Take the recipe amounts as mere guide. I typically do handfuls versus cups. I do want to share this tip before I get into the specific recipe… when using this as a sauce on pasta, reserve some cooking liquid from the noodles. Once you’ve drained the noodles, add the pesto to toss along with 2-3 tbl of the cooking water to thin the sauce out. That’s it folk. Love you, enjoy! 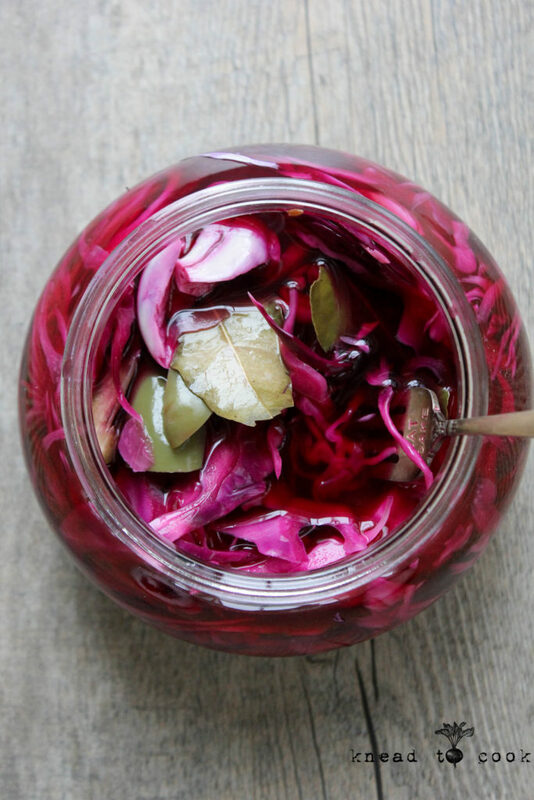 The easiest red cabbage quick pickle. Look at that color! So we eat with our eyes first, right? Ha. This weekend I was a bit determined to make my first batch of pickled red cabbage. I love kimchi, anything fermented or pickled for my salads. Plus add a big bonus for gut health. I’m a big fan of controlling what ingredients go into my food and when buying mass produced products, typically the salt levels are off the charts in conjunction with sugar overload. No thank you! This recipe is super simple – seriously, you can’t screw it up for all those recipe phobic. Add this or remove that (referring to the jalapeño) and then let it do its thing. 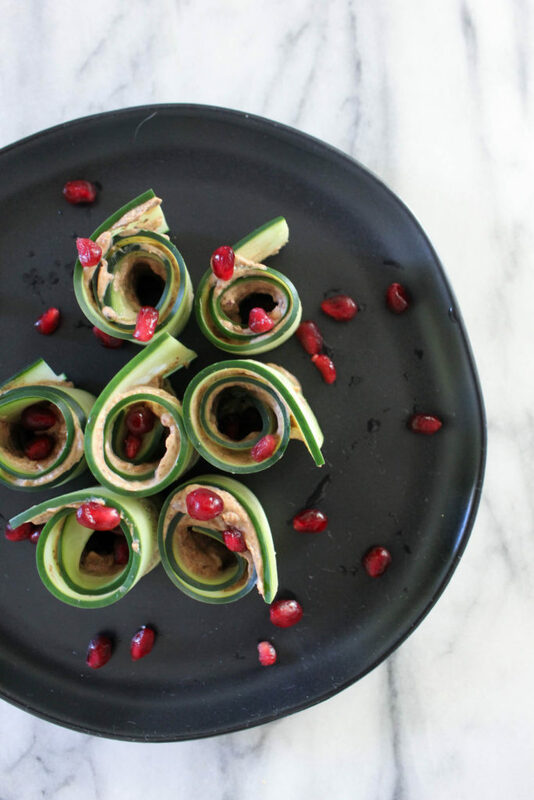 Black bean hummus stuffed cucumber rolls. Vegan. December is finally upon us so key up the get-togethers, parties, food, food and more food that will be consumed. 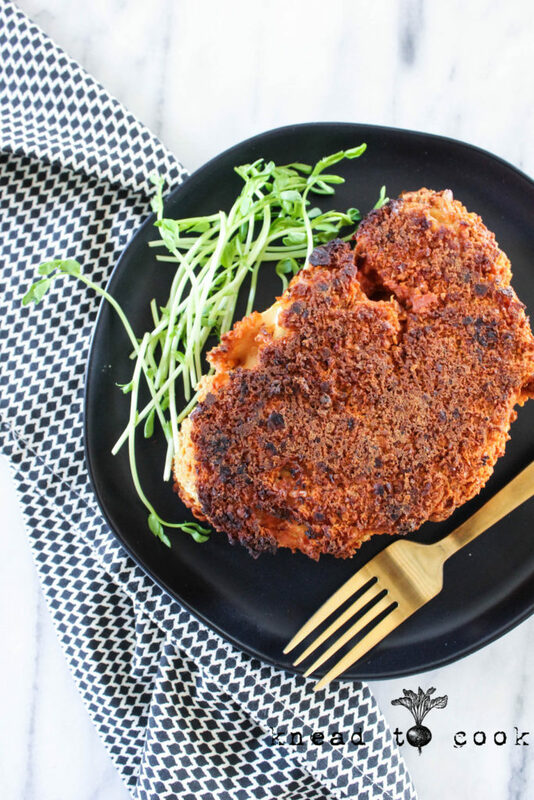 With the most indulgent foods being consumed in between Thanksgiving through New Year’s – I always love to throw in some really healthy, yet flavorful dishes to offset the gluttony and honestly, I prefer healthy options over rich, heavier foods. Cucumbers are rich in potassium, vitamin C, B1, biotin and magnesium. Plus, during the holidays when we tend to neglect hydration, they are filled with water. In this recipe I share my latest obsession – black bean hummus but you can easily use store-bought if you prefer. 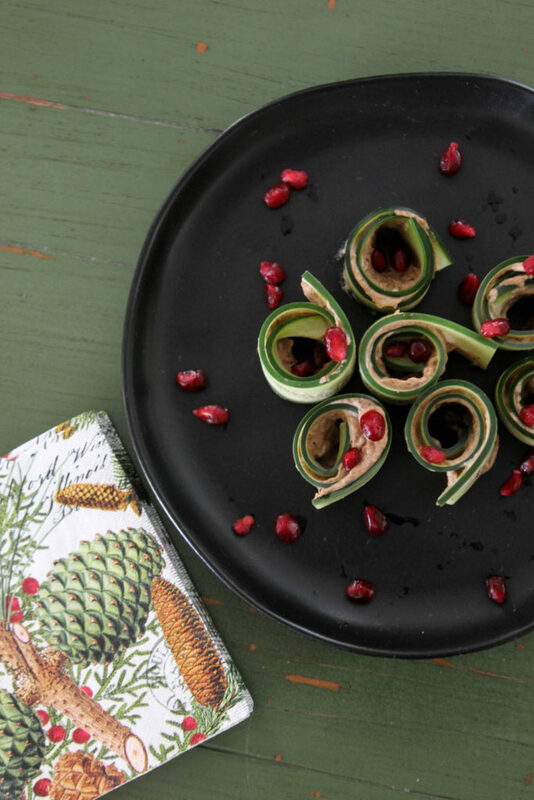 This appetizer takes minutes to make so they are perfect for impromptu gatherings. The holidays can’t be filled with sweets only, right? Right! I love giving a healthy alternative for food gifts or treats during the holiday. Each year I seem to make some variety like these, these or these. 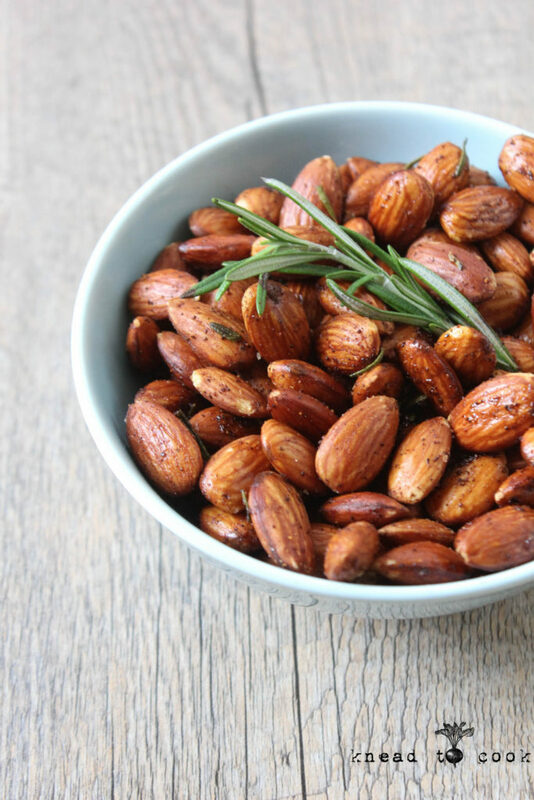 These are so simple yet packed with a beautiful Rosemary flavor. Plus putting an extra sprig of Rosemary when you pack them adds a bit of holiday flare. 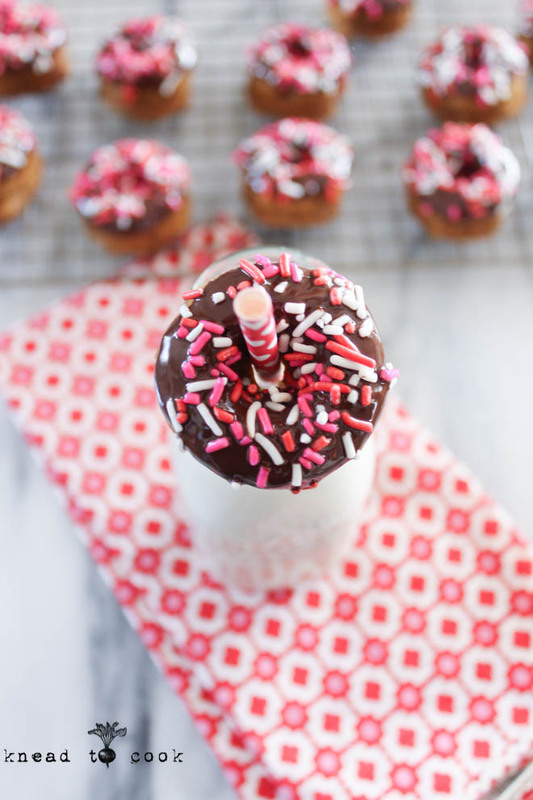 And maybe you prefer to stick with sweet treats to giveaway… I get that. But you need some salty snacks when family and friends gather so add these to your appetizer platter or charcuterie board, vegan of course. Once cooled, these nuts pack up nicely and do ship perfectly as well in a care package. 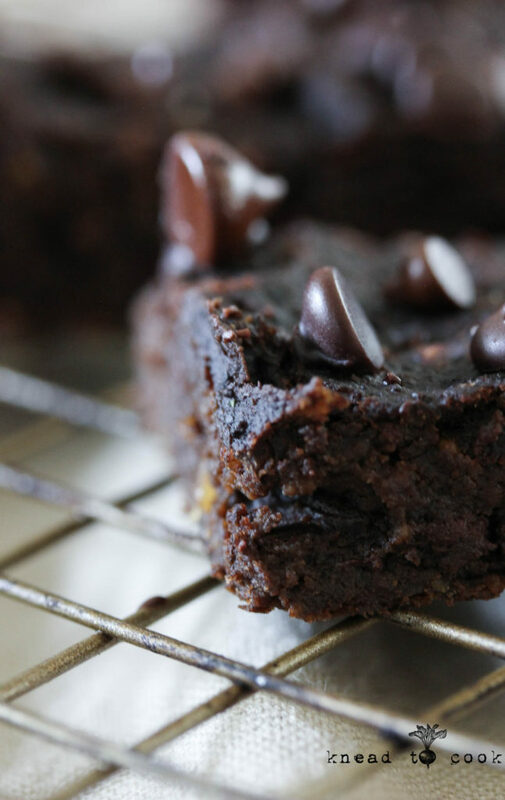 Easy Pumpkin Black Bean Brownies. Vegan. GF. 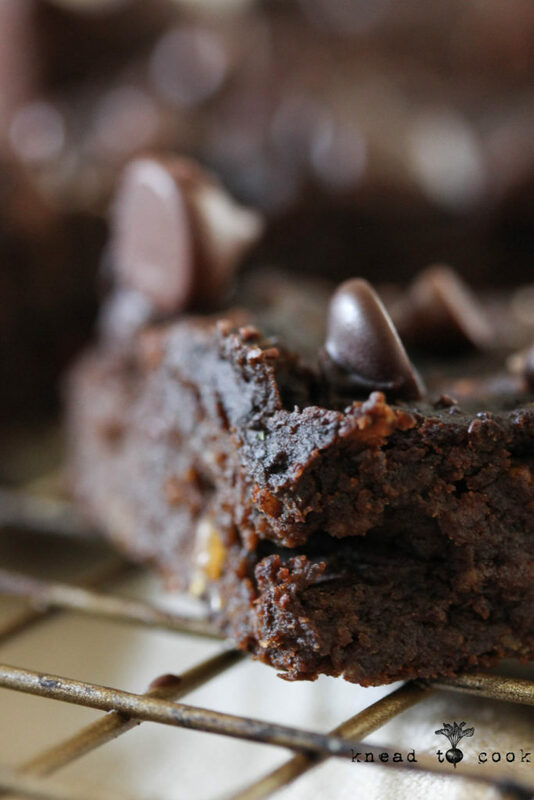 I really tried to capture the ooey, gooey texture in these pictures. If you attended my Athleta meet & greet this past Monday, I made a pumpkin-less version of these. 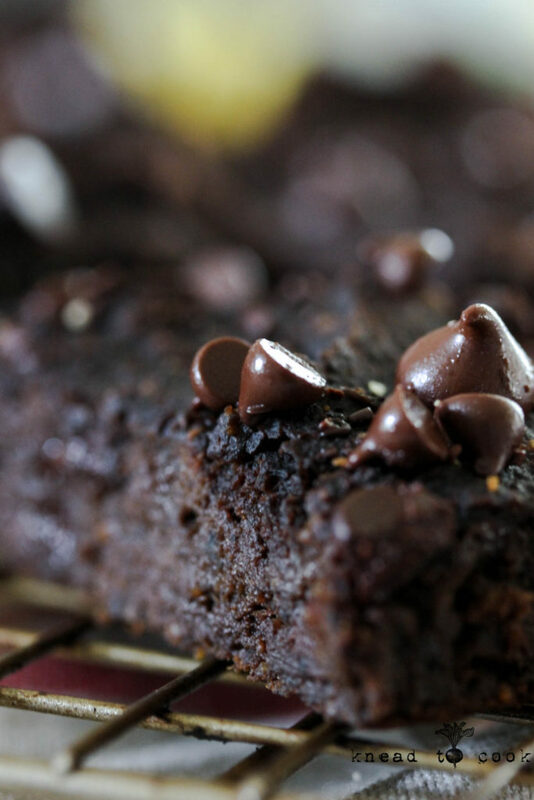 They are moist, not overtly sweet, delectable and the perfect comfort food. 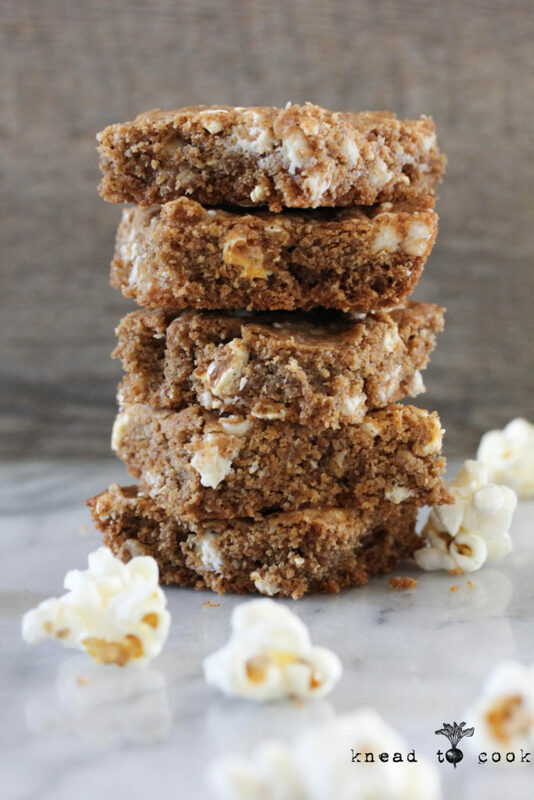 Adding beans clearly poses a healthier twist, along with maca (natural energy source) and no refined sugars tip this treat into a healthier category. Lentil Sloppy Joe’s. Vegan. Gluten Free. Hi there everybody & happy Tuesday! Remarkable feat that I’ve gotten two recipes created, shot and posted this week already… maybe I can go for a streak? I whipped this lovely dinner up in heartbeat on Sunday for the NFL kick-off. 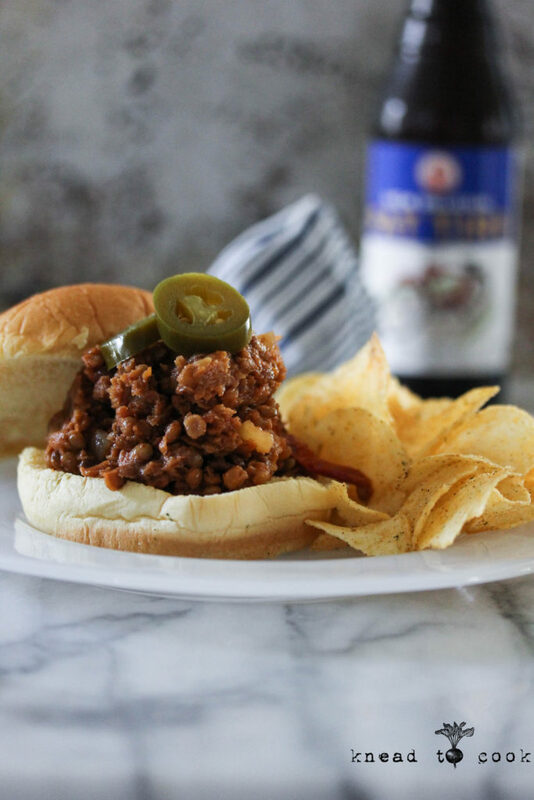 Sloppy Joe’s is one of those dishes that everyone loves, and now this is my healthy spin on it. No one even noticed that they weren’t eating meat and let’s face it… the lentils are packed with nutrient-dense protein so I was happy to serve them to family & friends. The tomato sauce was made my from my freshly roasted tomatoes, recipe here, and it added a great tanginess along with the smoky flavor. The recipe I linked makes a wonderful soup but the first part of the recipe has how to easily roast up your tomatoes. This recipe, made in the Instant Pot, is one of those set and forget type deals, great for a party. I left the IP on warm post cooking so that guests can grab a roll and make their own sandwiches when hunger hit. Because I’m gluten free, I added this to rice and ate it that way. I love it also topped in a salad, yes, strange but good! Leftovers are great for busy weeknight dinners and it also freezes nicely.